Recorded by Rock and Roll Hall of Fame star Dusty Springfield, this 1964 hit will have your audience singing along from start to finish! Performance Time Approx. 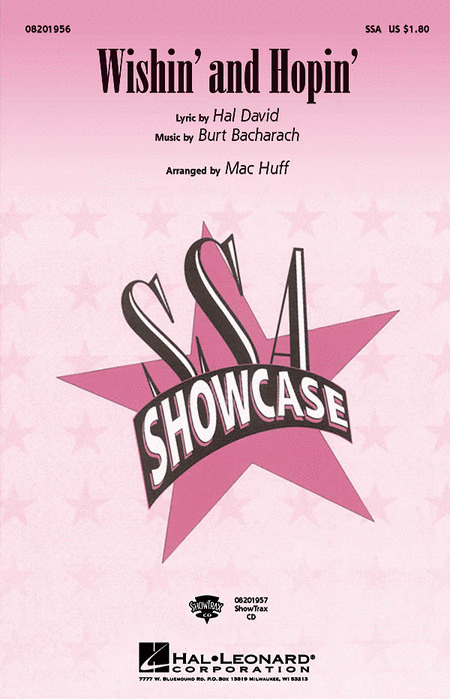 2:40,Available separately: SSA and ShowTrax CD.